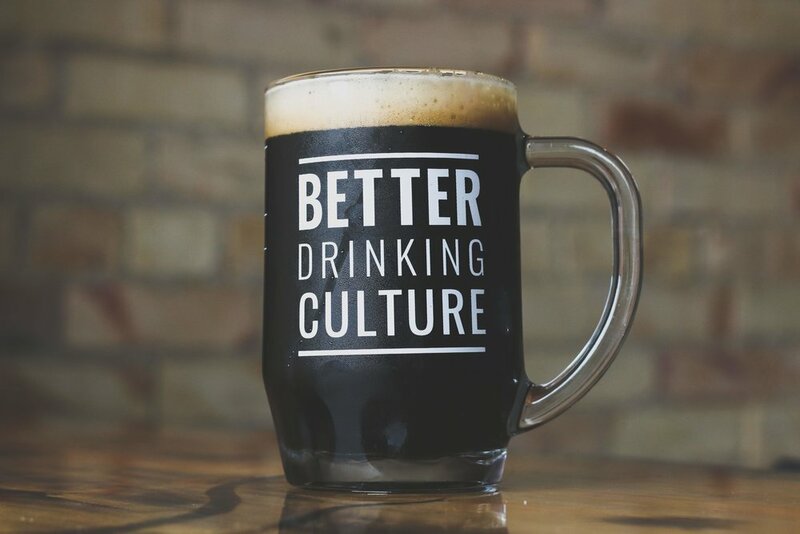 Next month, Better Drinking Culture will be launching its Universal Mug Club at participating Certified Partner locations in Michigan. It will launch with approximately 5 establishments, with expectations of an adding 3-5 new partners per month. BDC's Universal Mug Club will give members access to drink out of BDC's custom mug behind the bar at BDC's roster of Certified Partners with the same benefits that their own mug clubbers or loyalty program guests get to enjoy. So how does a universal mug club build a better drinking culture? When people become members of the BDC, by making a contribution to the movement, unlocking access to the mug club, these funds are used to develop resources and tools to help educate our friends (e.g., college students) how to have a healthier relationship with alcohol by empowering them to drink better, like our upcoming book, The Drinker's Manifesto.